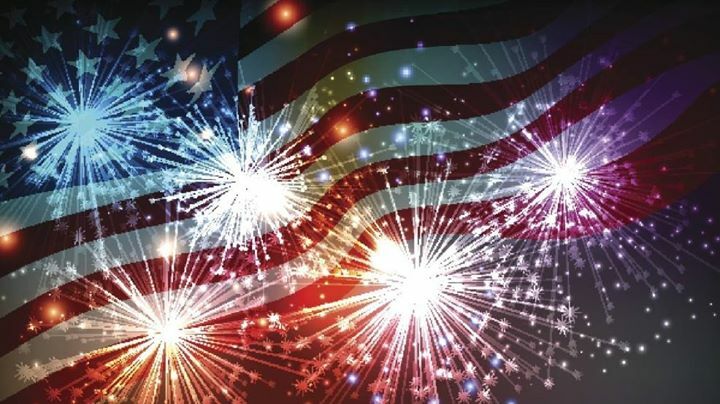 The long weekend is nearly here as the Fourth of July grows closer and closer! 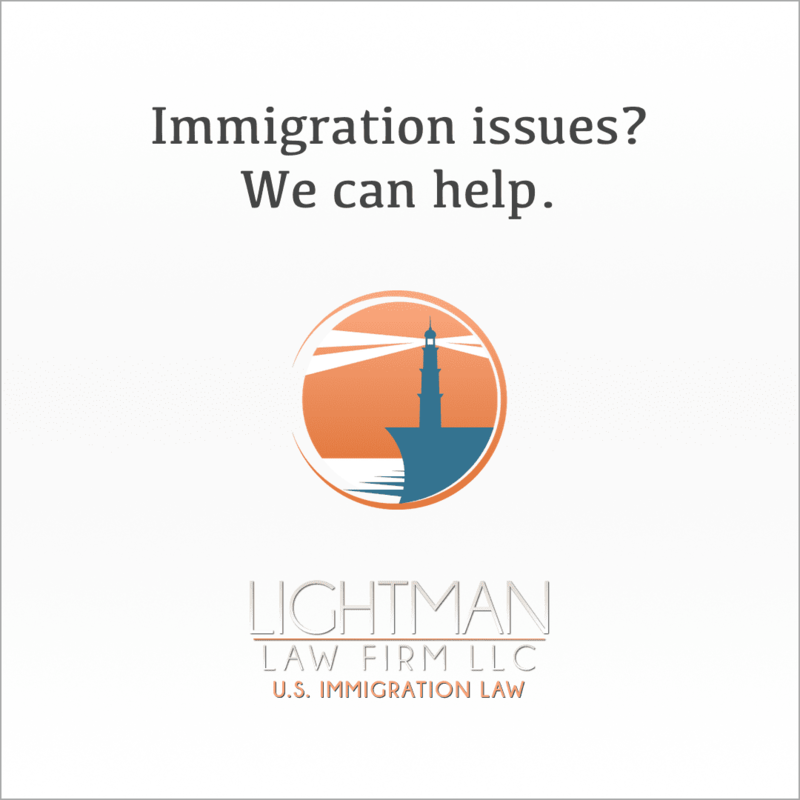 Here are some events to help you start the weekend. 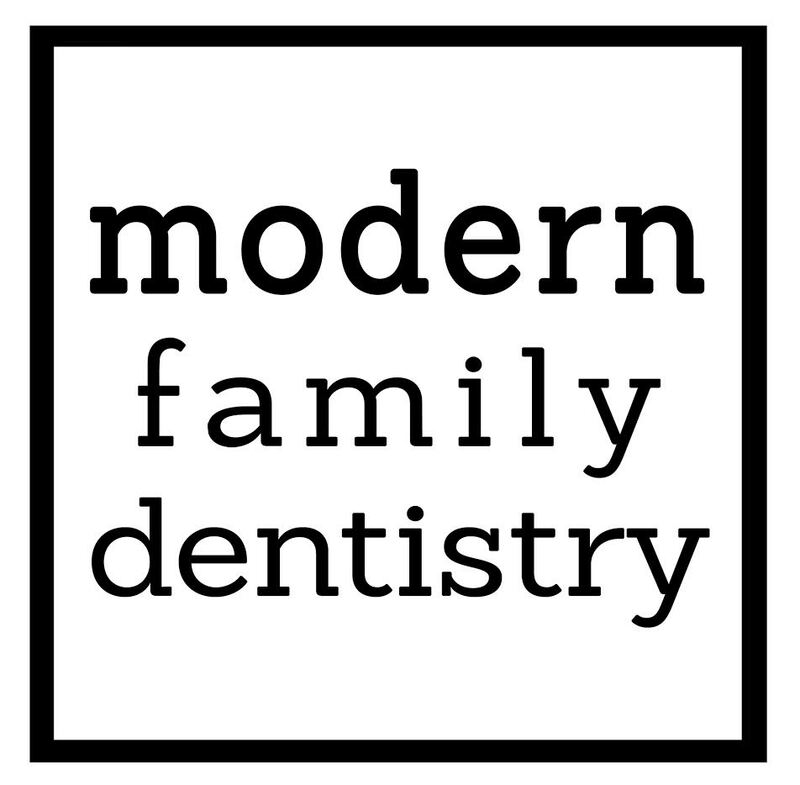 Our Event Calendar has other options for you if you want to find something else for the week! 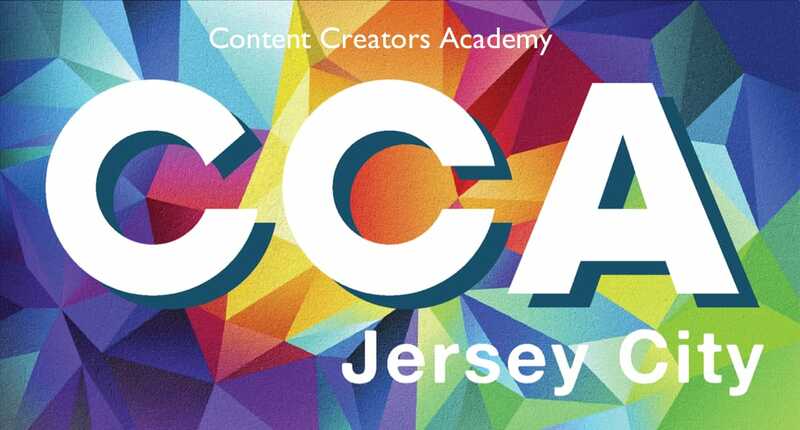 If you have any events you want us to add to our event calendar, send the details to chicpeajchq@gmail.com! The Hamilton Inn, 708 Jersey Ave. 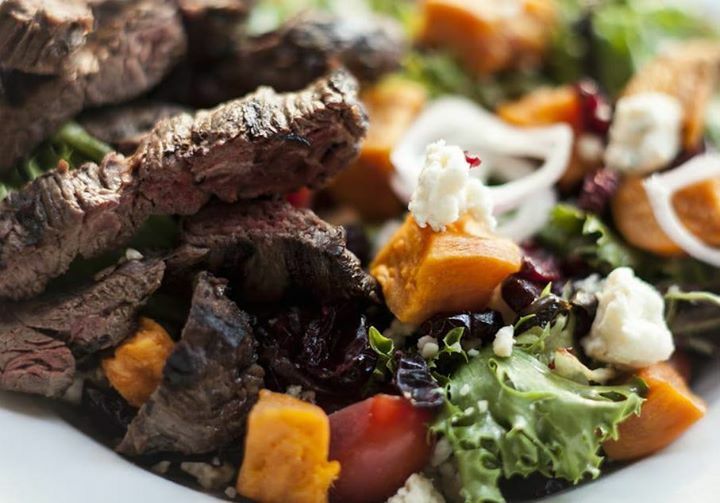 Treat yourself to a dinner at The Hamilton Inn, and the restaurant will donate a percentage of the sales to CASA to help children in foster care find safe and permanent homes. 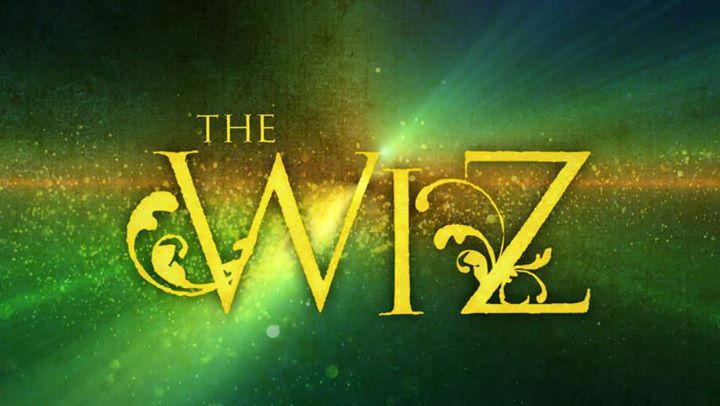 Join Jaime’s Music Theatre for their production of The Wiz! You can catch the show from the 29th to the 30th. 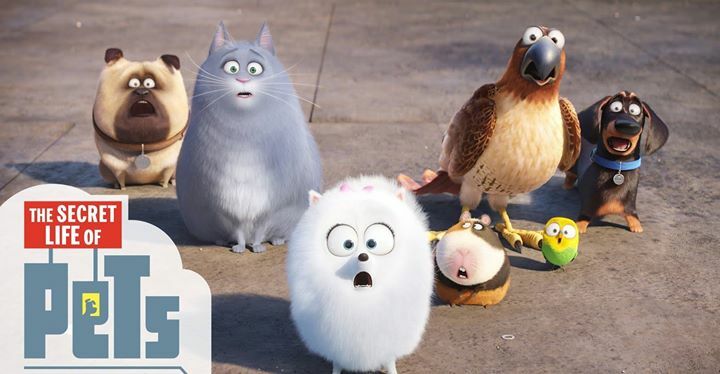 Bring the kids to the park for a viewing of Secret Life of Pets at Bayside Park! There’ll be popcorn available, too, so bring your blankets and have some fun. 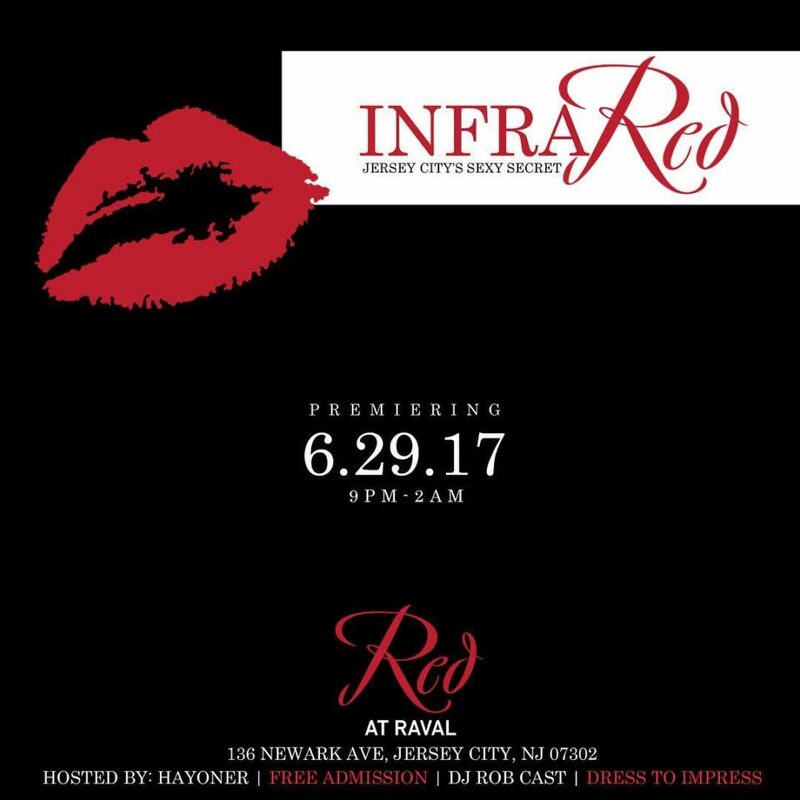 Stop by for Infrared, hosted by Hayoner, with champagne and strawberries at every table next to the velvet red couches. There’s free admission and music by Rob Cast. 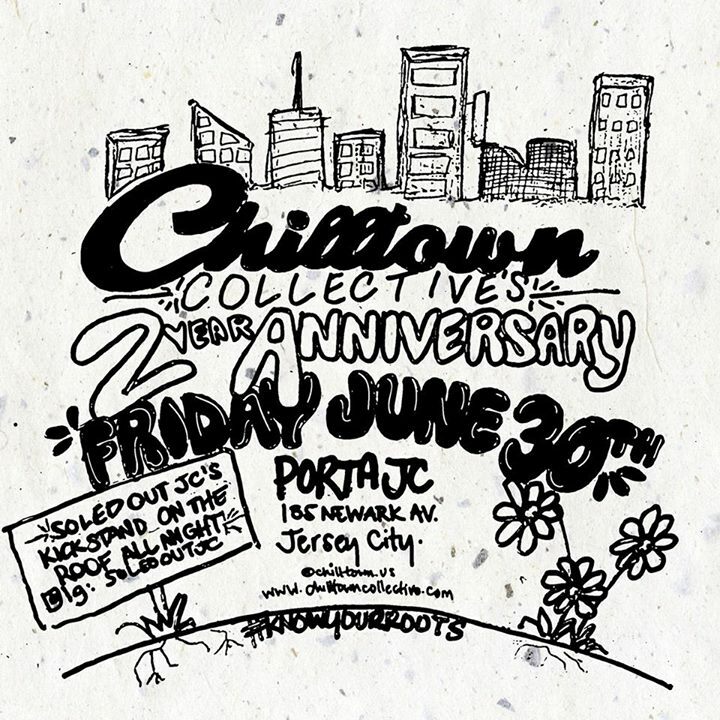 Celebrate Chilltown Collective’s 2 year anniversary at Porta! Enjoy music from Just Blaze, kevlove, DJ Avi Obvious, Cipha Sounds, and more, as well as drinks, pizzas till late, and giveaways + merch for purchase. 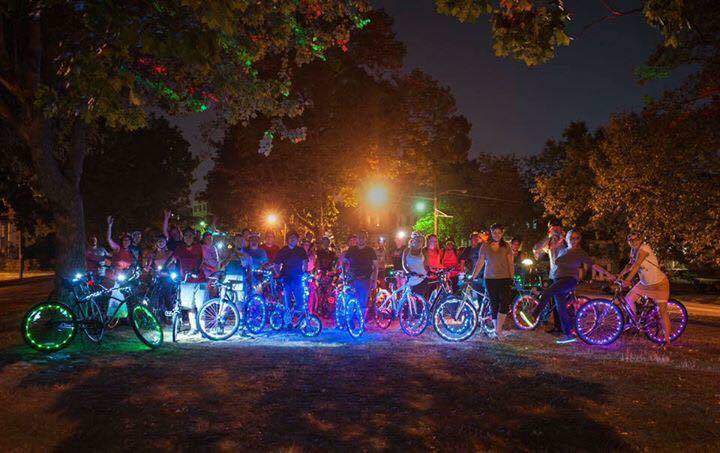 Bike JC is back with their first light up ride of the season, starting at 8 PM from the Grove Street PATH Plaza. Bring, install, and use as many lights as possible! Cash bar, live performances, tattoos, art, and more all in one place! 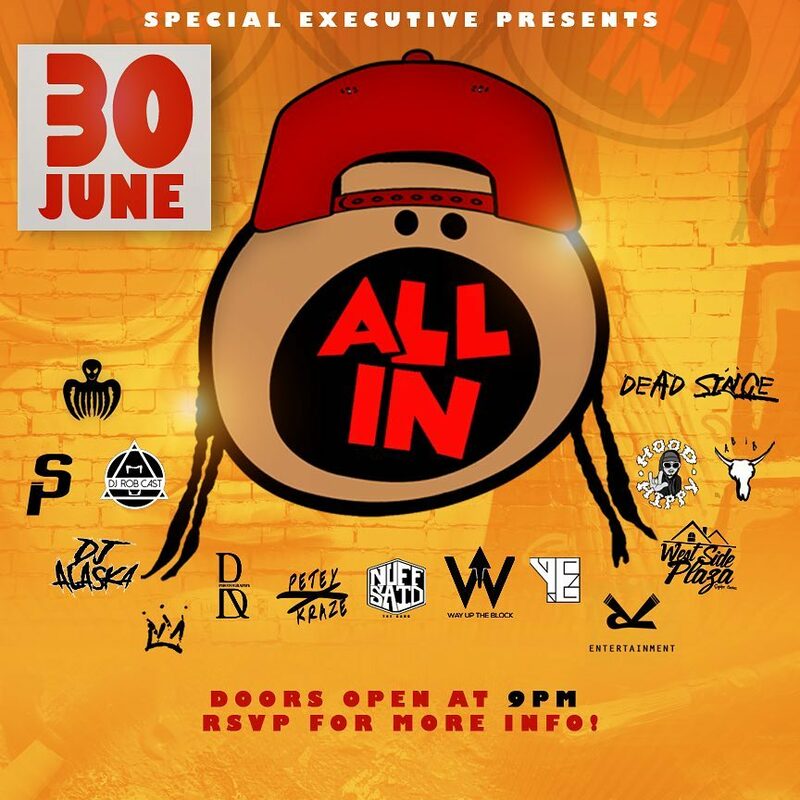 RSVP now at all-in.splashthat.com for more details. 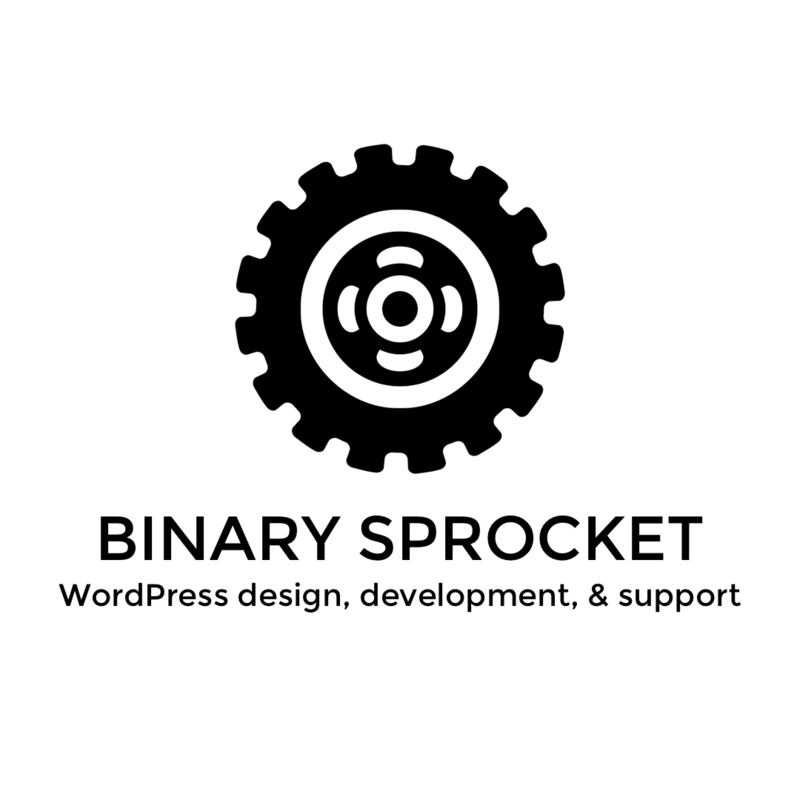 Looking to give back to the community? 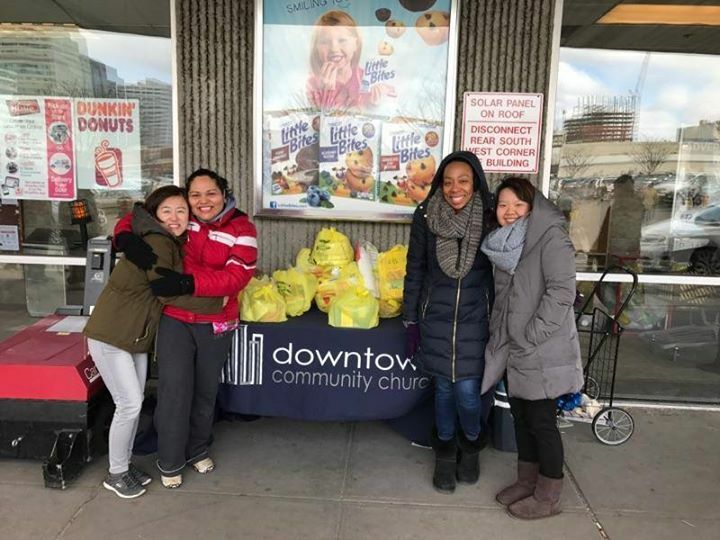 Help collect food and supplies for St. Lucy’s Shelter at the ShopRite on Marin Blvd. 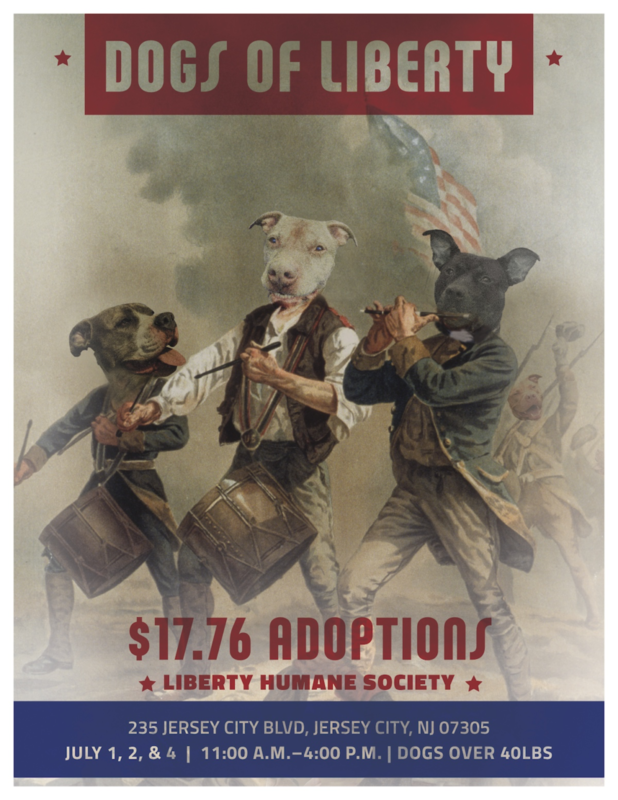 Liberty Humane Society, 235 Jersey City Blvd. On July 1st, 2nd, and 4th, all dogs over 40 pounds will be available with an adoption fee of only $17.76! Help a dog find their forever home this weekend. 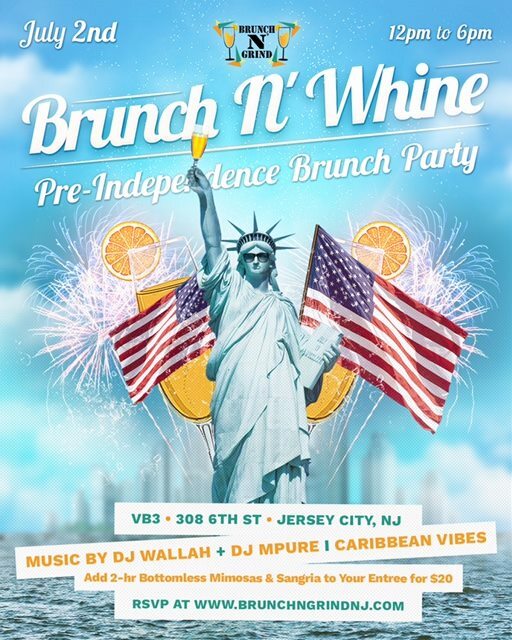 Join Brunch N’ Grind, a business based on bringing young black professionals together in the tristate area, at VB3 for a brunch party with some Caribbean music and delicious food. 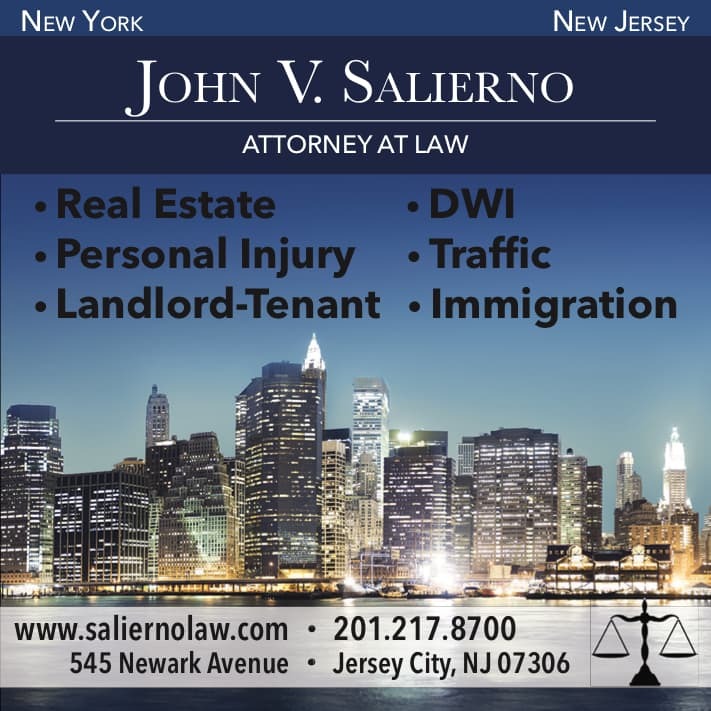 Looking for a nice spot to catch the fireworks? 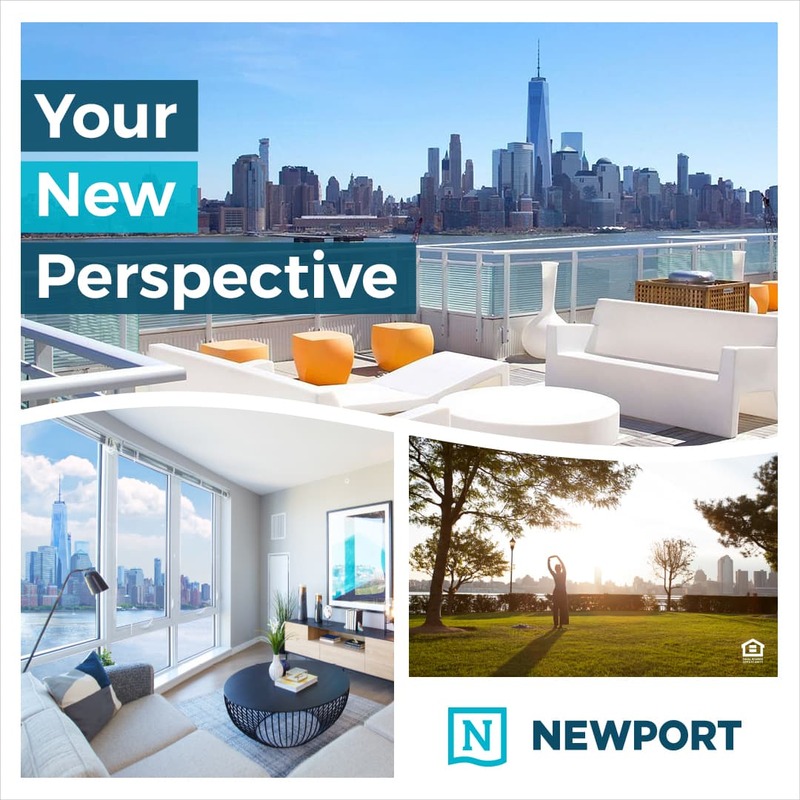 Stop by Surf City for a view from their deck, no reservation needed! They’re open starting at noon, so be sure to get in early to grab a seat. 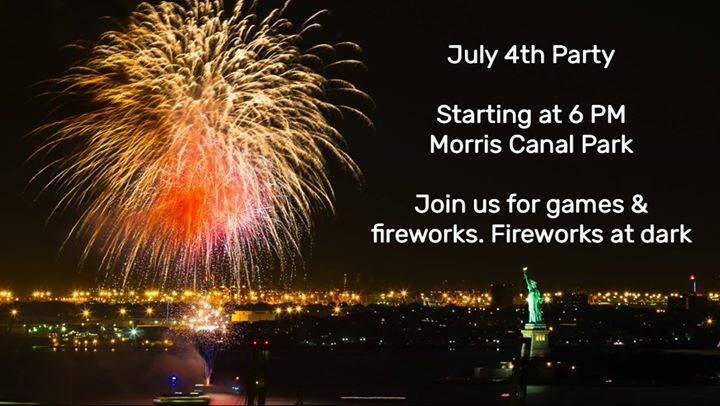 Join the Downtown Community Church for some fun at Morris Canal Park! There’ll be games, drinks, and desserts, and you can bring dinner and a blanket. 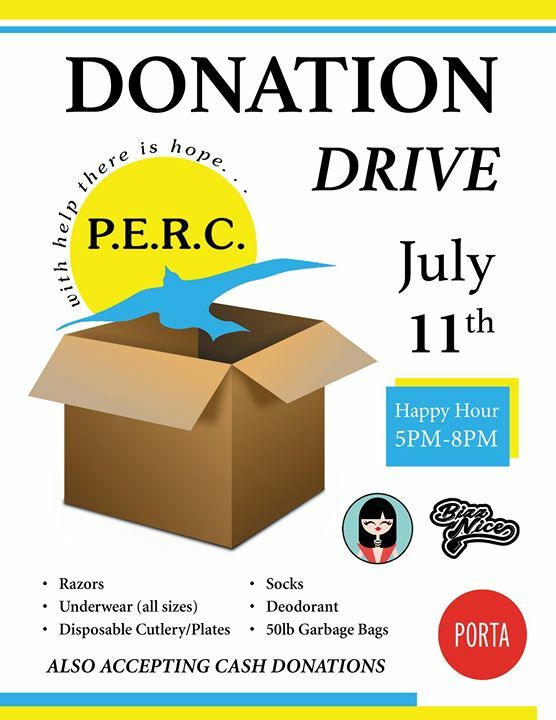 Join us for a happy hour donation drive to benefit PERC, a shelter that services the homeless in Hudson County. They are in need off supplies and cash donations! There will be food and drink specials, beats by Bizznice! So come on by and hang with us for a great cause. 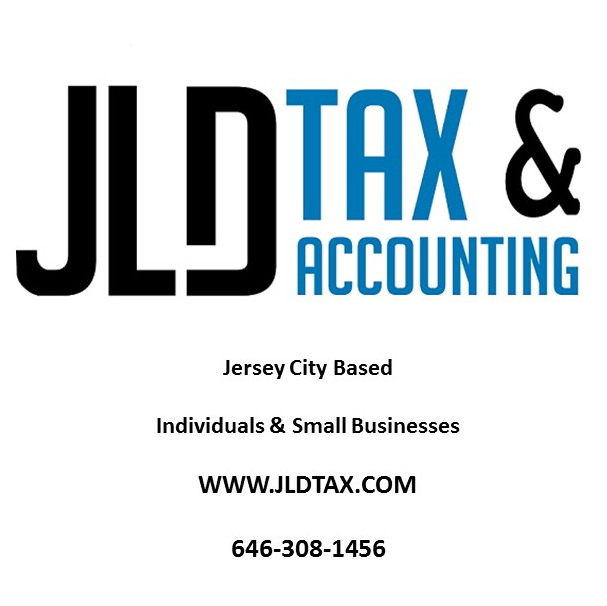 LSC is teaming up with Midnight Market Jersey City to throw an amazing BBQ. 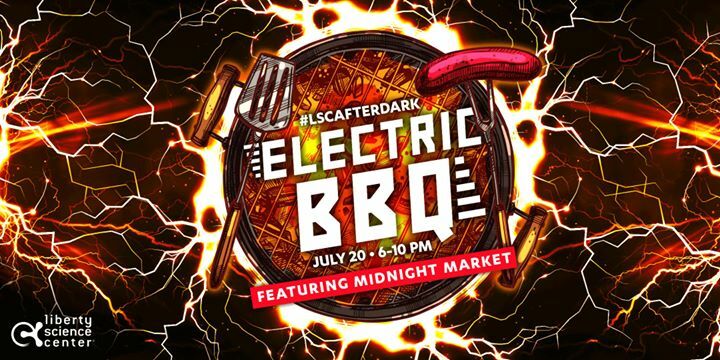 Enjoy delicious plates from local vendors, take in the NYC skyline as you sip on cocktails outside, and electrify your senses with bursts of musical lightning produced by the Liberty Science Center twin, one-million-volt Tesla coils.